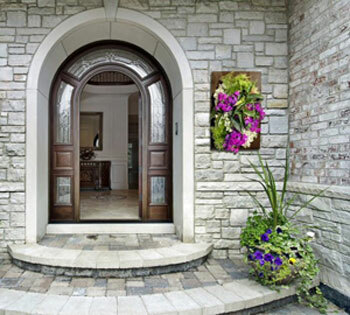 The indoor/outdoor Living Wall Planters are a beautiful accent that instantly transform your walls into a living gallery. The planters and kits are designed for both architects and DIY homeowners alike with its ease of use and unique adaptability. 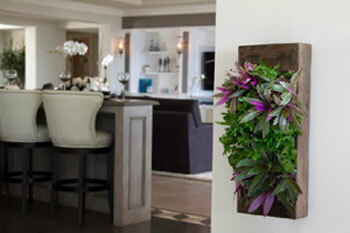 Bring your walls to life with the GroVert Living Wall Planter!